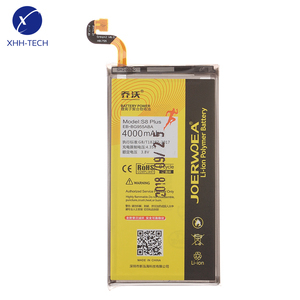 8 YRS Shenzhen Yoshion Yipin Technology Co., Ltd. 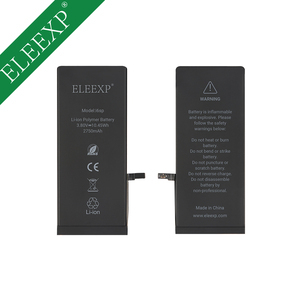 Formed in 2011, Master Science and Tech Limited has developed a leading innovative brand in the global mobile device after-sales industry&mdash; ELEEXP . With the accumulated experience and technology, ELEEXP has gained its popularity and support on the European, US and Asia-pacific marketplaces. 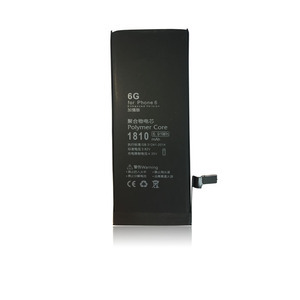 Warranty 1 Year Our Advantage Battery accessories Function Advantage Cooperation brands Battery Chip High capacity, high efficiency, long life. 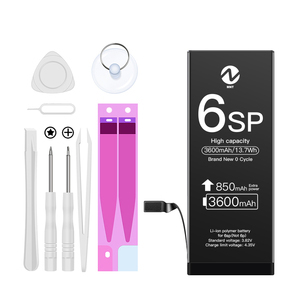 5 YRS Shenzhen Blue Taiyang New Energy Technology Co., Ltd.
2 YRS Shenzhen Hequanqingnuo Electronic Technology Co., Ltd.
8 YRS Shenzhen City Syart Trade Company Ltd.
1 YRS Shenzhen Jiphone Technology Co., Ltd.
5 YRS Guangzhou CS Technology Co., Ltd.
1 YRS Shenzhen Kunbang Electronics Co., Ltd.
2 YRS Dongguan Heyi New Energy Co., Ltd.
10 YRS Shenzhen Data Power Technology Ltd.
9 YRS Shenzhen Houny Battery Co., Ltd.
6 YRS Shenzhen Juduo Jinyuan Technology Co., Ltd.
4 YRS Shenzhen Grandever Weiye Electronic & Technology Co., Ltd.
11 YRS Allytec Electronics Co., Ltd.
3 YRS Shenzhen Huidafa Technology Co., Ltd. 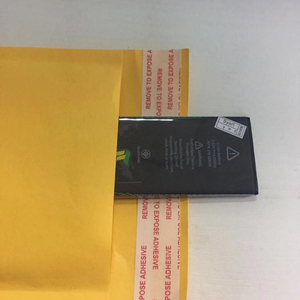 Tags: For Iphone 6p 6+ Replace Battery Repair Part | For Iphone 6 Plus Battery Manufacturers | Mobile Battery For Apple 6 Plus 6+ 6p 5.5"
1 YRS Shenzhen TAKKO Electronic Technology Co., Ltd.
1 YRS Shenzhen Haolaibang Technology Co., Ltd.
1 YRS Shenzhen Jimforl Electronics Co., Ltd.
2 YRS Shenzhen Oneway E-Commerce Co., Ltd.
2 YRS Guangdong Sipu Cable Industrial Co., Ltd.
2 YRS Guangzhou Shaoshupai Electronic Technology Co., Ltd.
6 YRS Shenzhen Huichuang Electronics Co., Ltd.
8 YRS Shenzhen Mingfeng Battery Co., Ltd.
2 YRS Shenzhen Wanshuntong Science & Technology Co., Ltd.
Alibaba.com offers 4,155 new battery plus products. About 16% of these are digital battery, 4% are rechargeable batteries, and 1% are storage batteries. 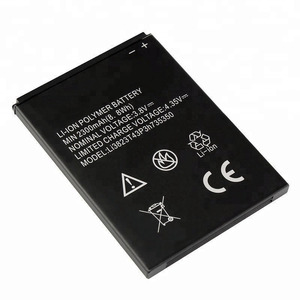 A wide variety of new battery plus options are available to you, such as li-ion, li-polymer, and ni-mh. You can also choose from free samples, paid samples. 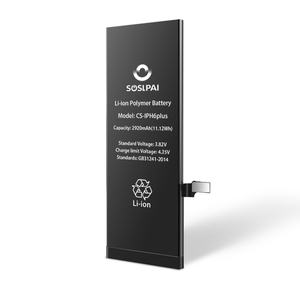 There are 4,155 new battery plus suppliers, mainly located in Asia. 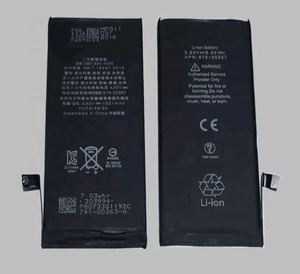 The top supplying country is China (Mainland), which supply 100% of new battery plus respectively. 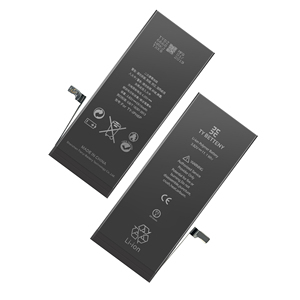 New battery plus products are most popular in North America, Western Europe, and South America. You can ensure product safety by selecting from certified suppliers, including 758 with ISO9001, 509 with Other, and 89 with ISO14001 certification.